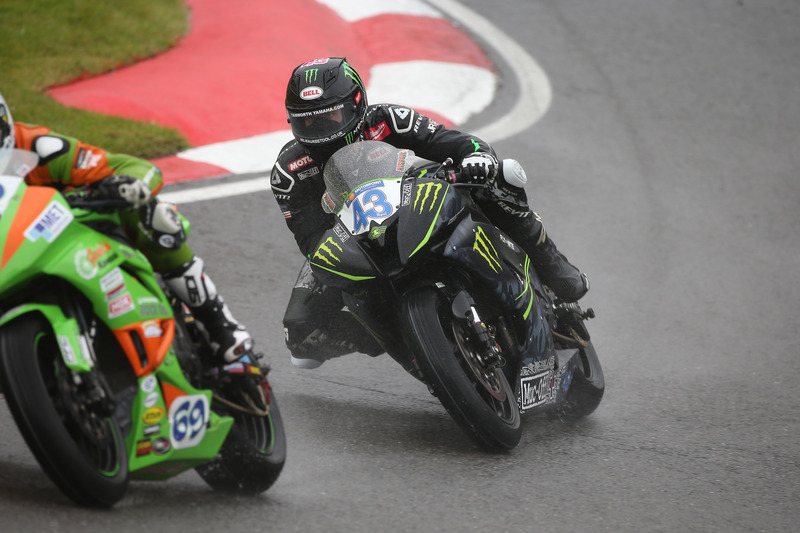 Keith Flint reports from Cadwell Park, Round 8, as James Rispoli takes on the Mountain and comes tantalizingly close to the win. After a day of pain in practice on Saturday, Sunday’s race result was much needed for the boys and for Rispoli – most importantly it set him up with a second row start for Monday’s race for the first time this season! 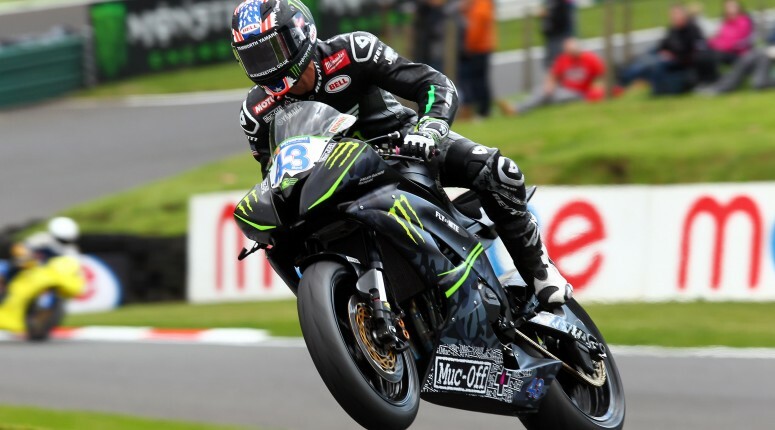 I was chuffed for the boy: he’s worked hard since Oulton Park and was desperate to show everyone what he could do… and he more than done that, man! Battling with Irwin for the lead and setting fastest laps along the way was awesome, I was full of it, buzzing! Then… boom! His front end goes and down he goes; I’m truly gutted for the boy but when your rider goes down battling for the lead because he believes he can win the race, how can you be anything other than impressed?! I’m more than pleased with him: he showed he’s got the pace and everyone is starting to see what Rispoli can do and the quest for our first TTC podium feels closer than ever! This bike is mega, we’re getting it dialed all the time and we’re all left wondering where we’d be now if we had started the season on the Yamaha as, no question, that R6 tears it up! We still need to sort this electrical issue, but damn, what a weekend of racing!